Indoctrination is manipulation. It is mind control. 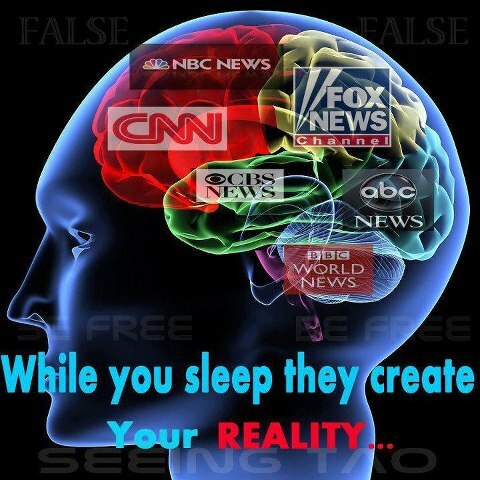 Manipulating reality is mind control. When you control the message, you control what a person perceives is reality. We are being bombarded daily with messages from all angles designed to turn us into mindless, obedient serfs who will not even think of questioning what we are told. Blind obedience is what they seek. And blind obedience is what they will achieve if not stopped by those who now can see. Remember, the victor writes the history books; that doesn’t mean he told the truth. History isn’t what happened, but a story of what happened. History is a weapon.